Enumclaw Evergreen Memorial Park is located near the intersection of SE 416th and 236th Avenue SE, outside of Enumclaw on 25 beautiful acres. 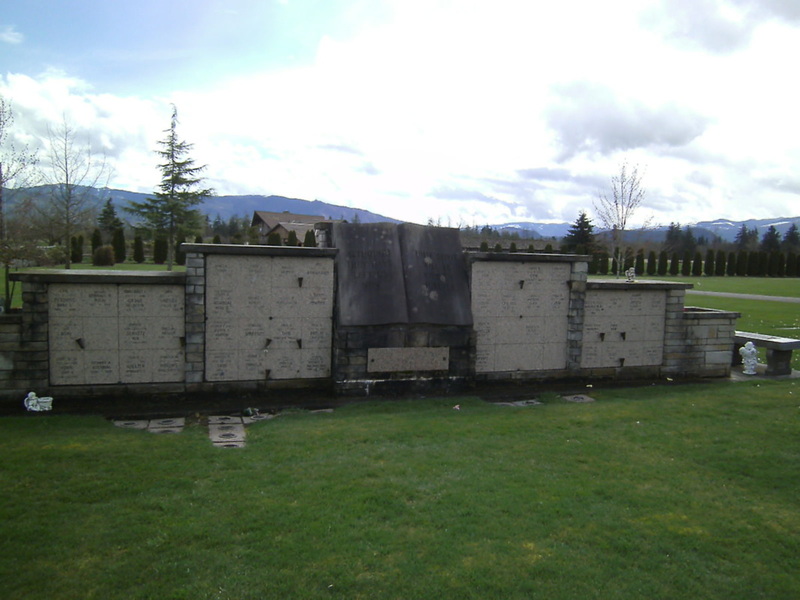 Evergreen Memorial Park offers a wide variety of services and products, including a mausoleum. The Park is governed by the Cemetery Board and operated by Weeks' Funeral Homes. 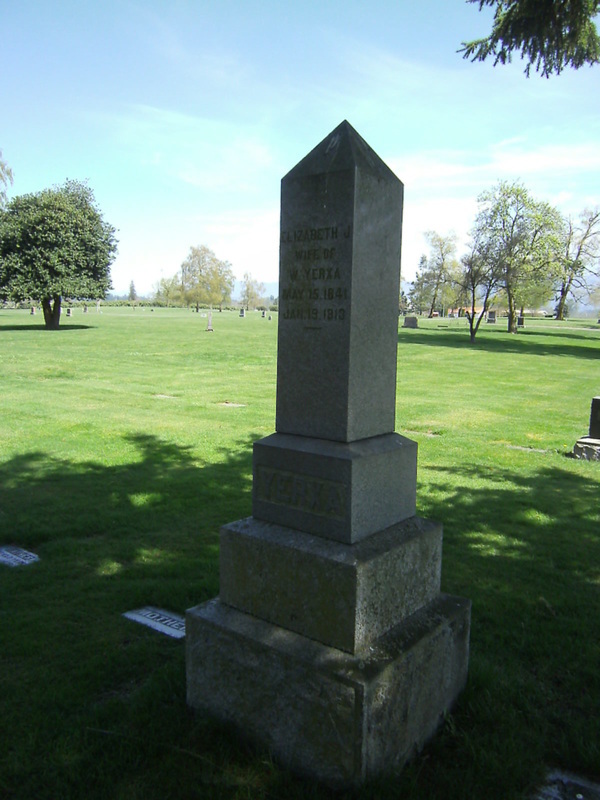 The consolidated Enumclaw Evergreen Memorial Park include sections separately established late in the 19th century. 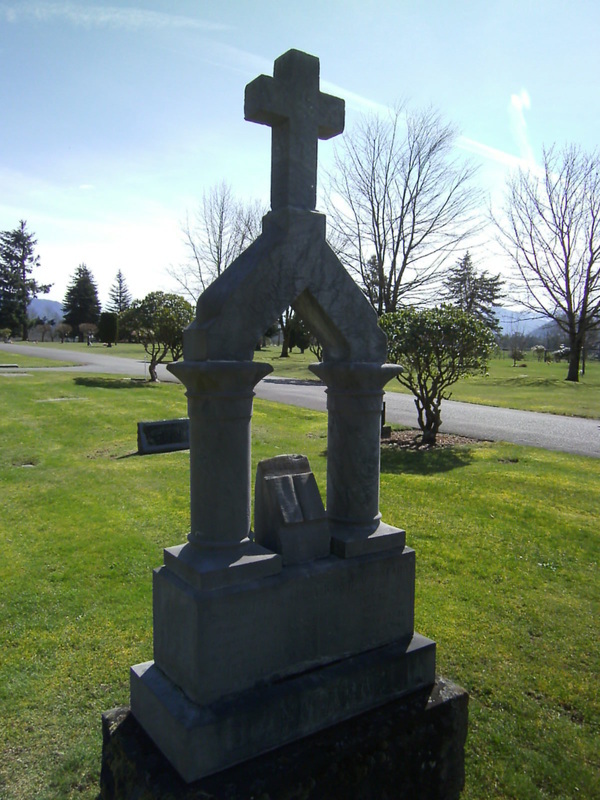 At first, what is now Evergreen was the new (then unnamed) Enumclaw cemetery and the Catholic Holy Cross Cemetery, the third of a succession of Catholic cemeteries in this predominantly mining community. 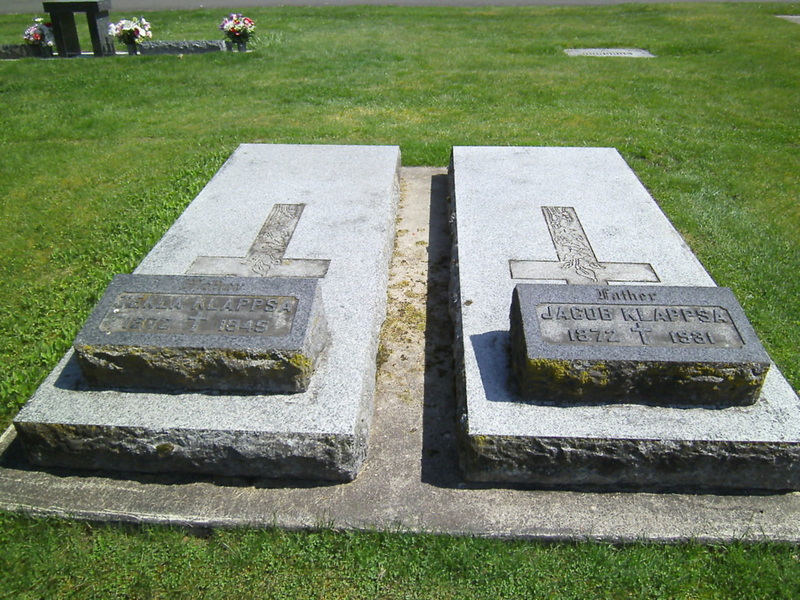 The City of Enumclaw assumed the city cemetery from the Evergreen Cemetery Association in 1958. The two cemeteries merged by annexation of Holy Cross by the city in 1971 as a public cemetery but the boundaries can still be visualized from an old tree line which bisects the cemetery grounds. The consolidated cemetery is now known in its entirety as Evergreen Memorial Park. Earliest burials date from establishment in 1890, but older stones can be found pertaining to remains transferred from several locations in the vicinity. The cemetery remains active and public, with both an endowment care fund and a cemetery beautification fund maintained by the city treasurer. Rules are enumerated in the Enumclaw Municipal Code, Chapter 2.70.